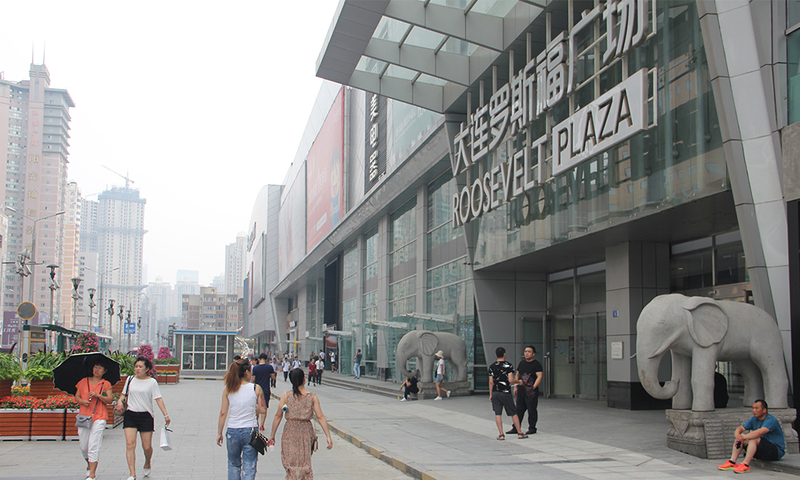 Dalian Roosevelt Plaza, completed in July 2002, is a major international shopping center with integration of dining, entertainment and shopping. 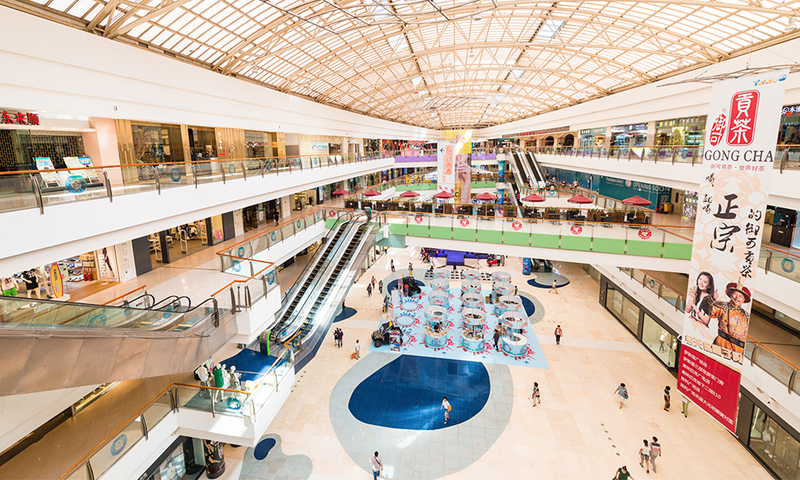 It has 190,000 square meters of commercial space, 6,000 square meters of large atrium, 400-meter width of indoor pedestrian shopping promenade and more than 1,000 parking spaces. 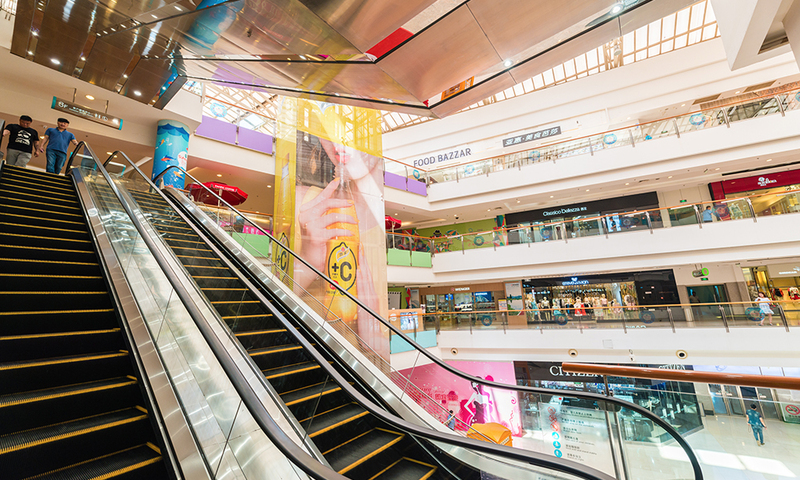 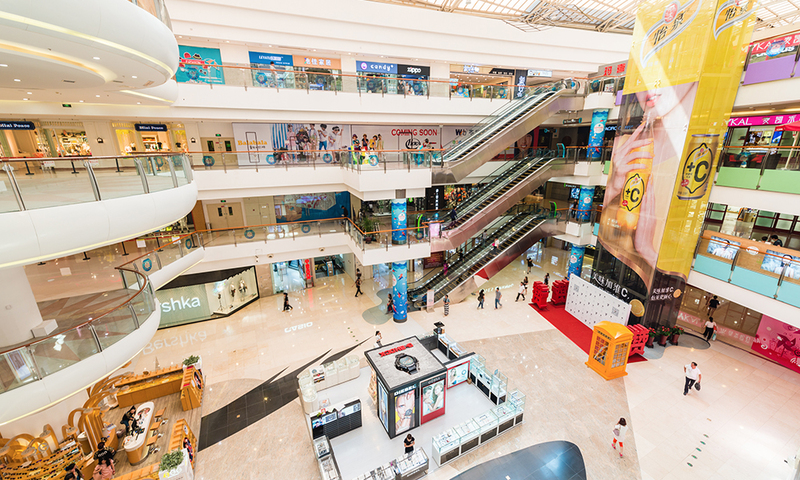 Home to more than 300 international and domestic brands, Dalian Roosevelt Plaza provides new shopping experiences for consumers with a broad selection of exciting brands. 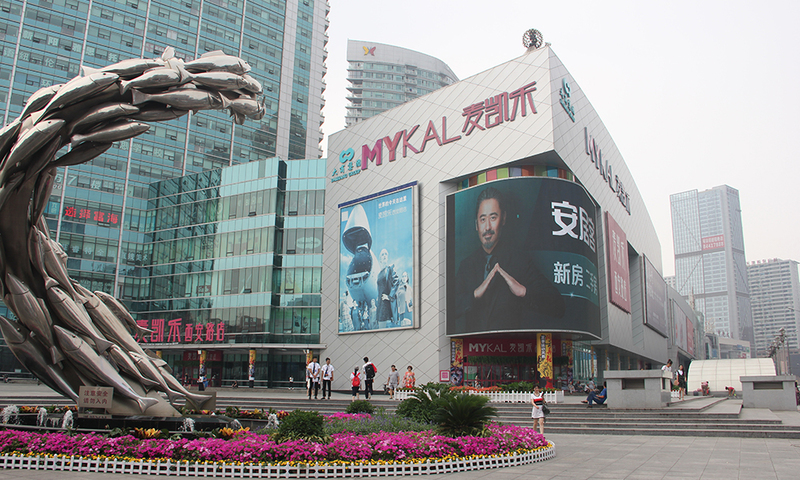 It is 8 km away from Dalian International Airport, 4.5 km from the southwest side of railway station and about 5 km from Dalian Port. 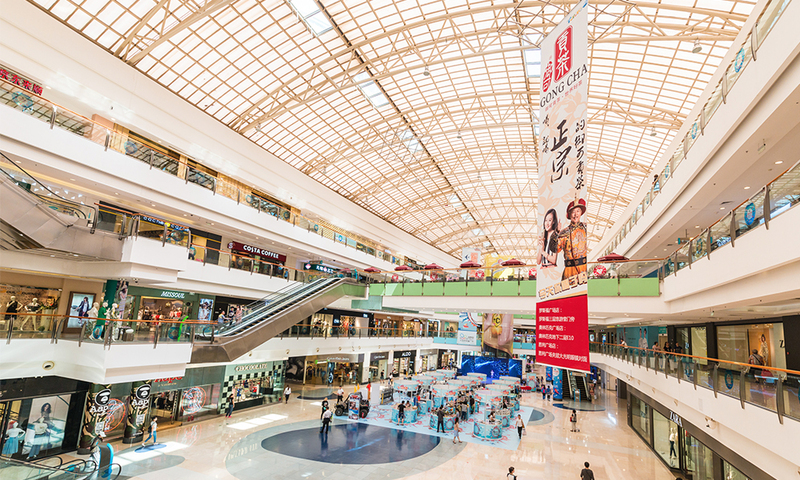 As a major retail center in the west of the city, Roosevelt Plaza has become the most popular landmark in the commercial district of Xi’an Road.